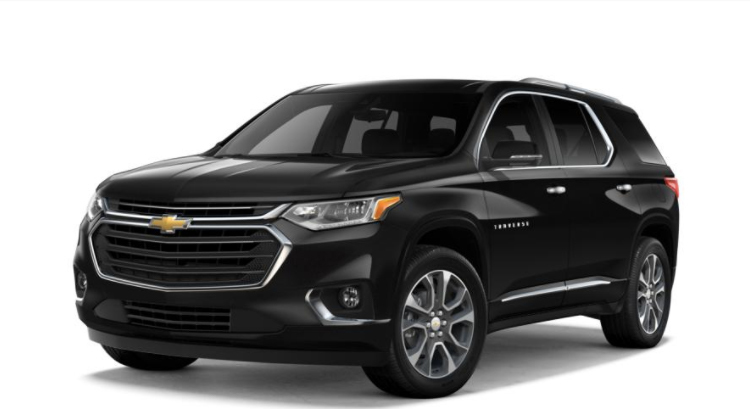 The 2018 Chevy Traverse performance features have Flint, MI drivers talking and we’re thrilled by what they have to say. 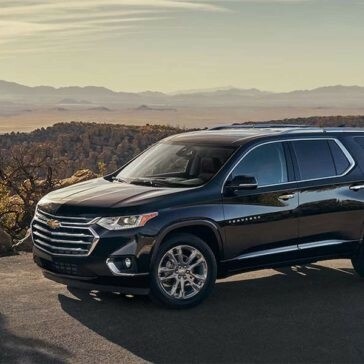 From the powerful engine to the drive mode selector and traction control, this is one mid-size SUV that can take the road less traveled and have a lot of fun doing it. 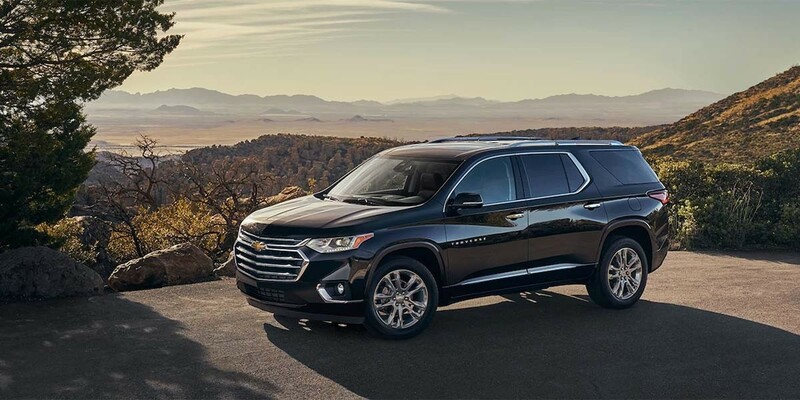 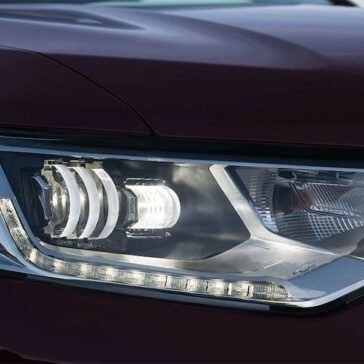 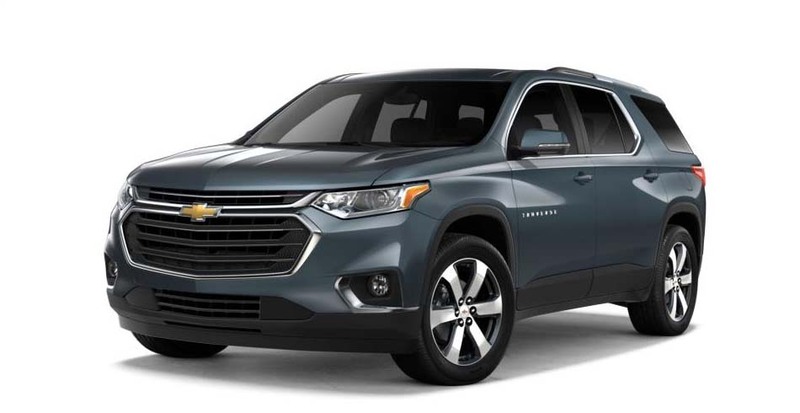 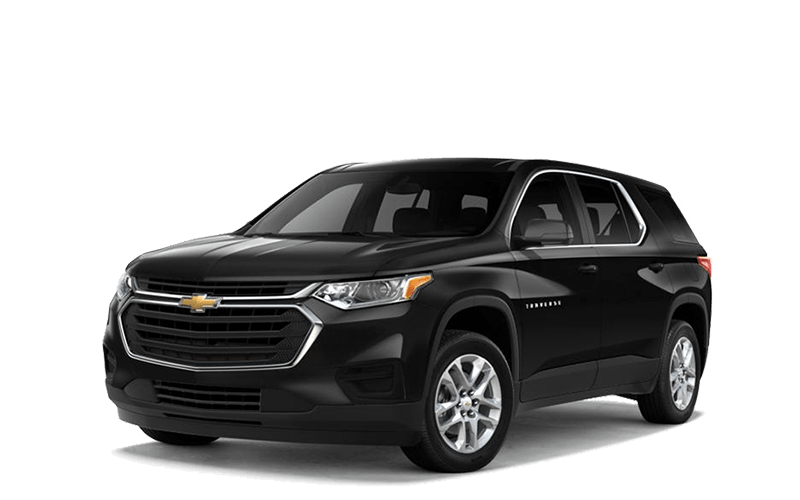 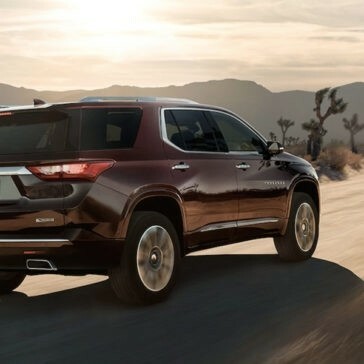 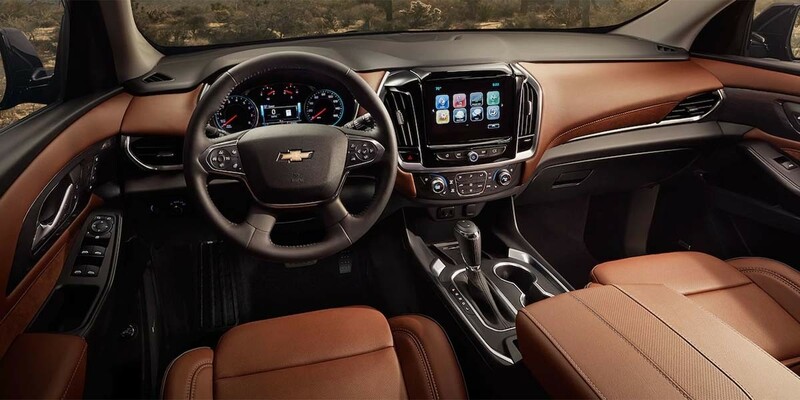 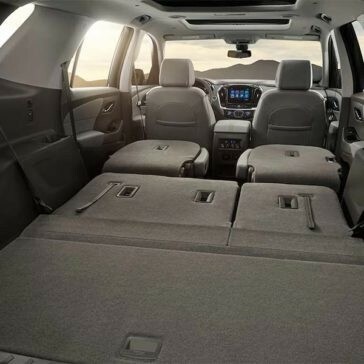 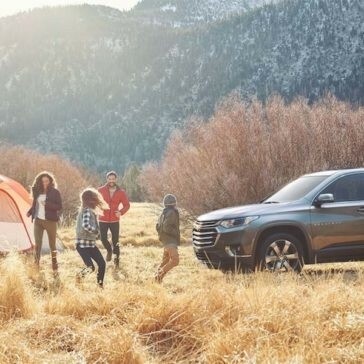 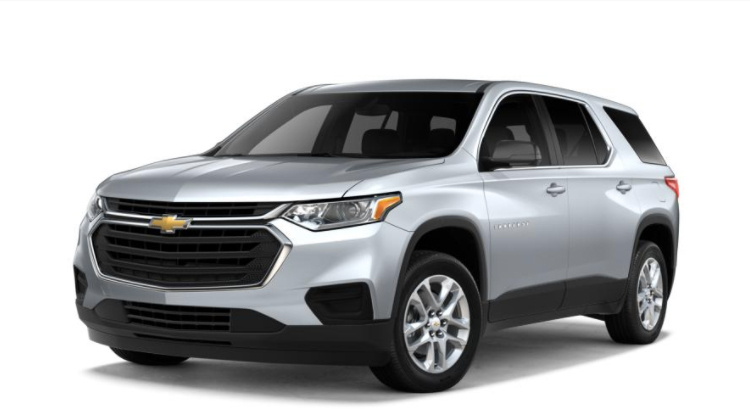 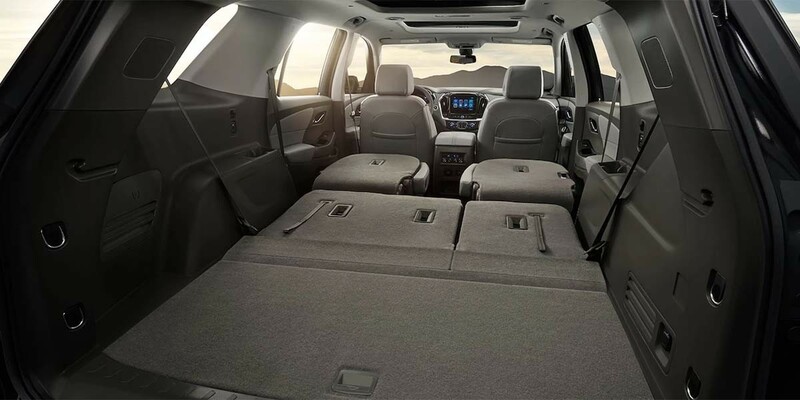 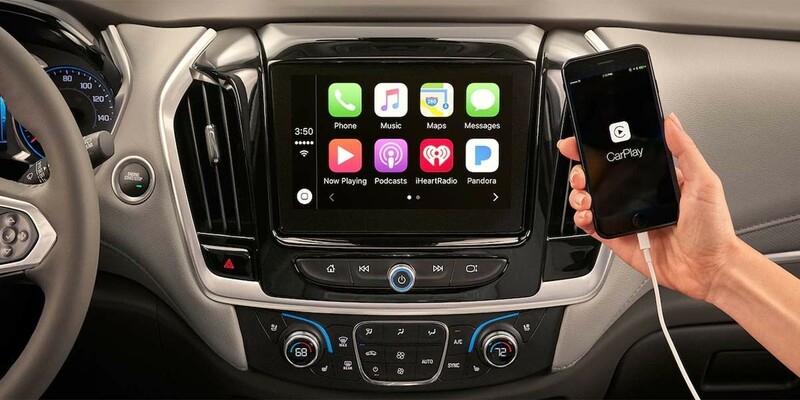 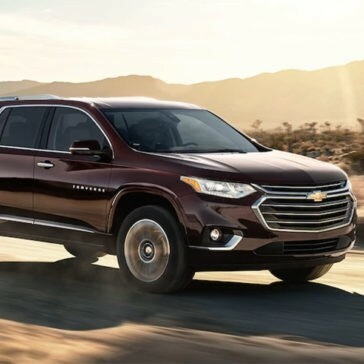 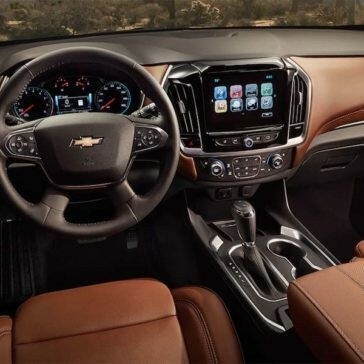 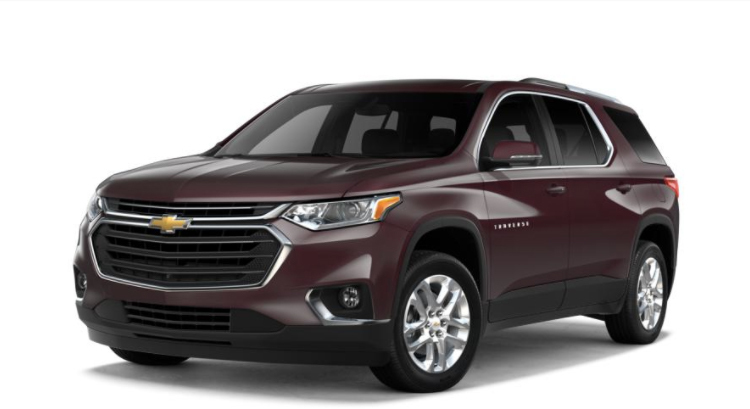 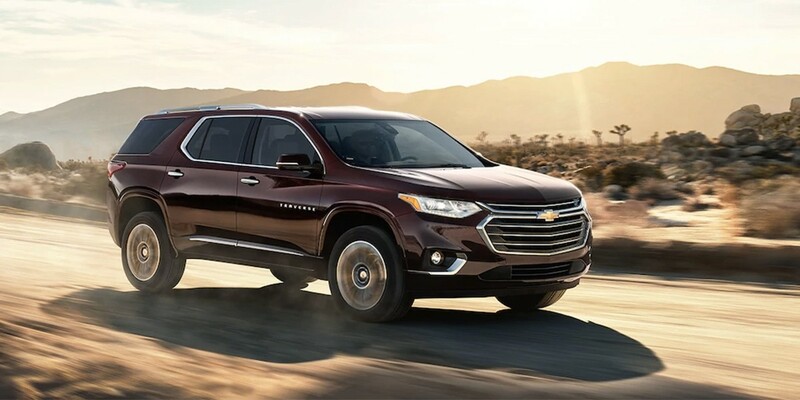 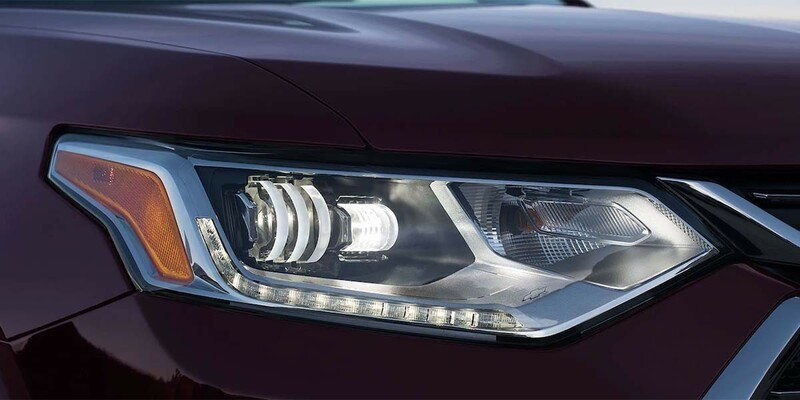 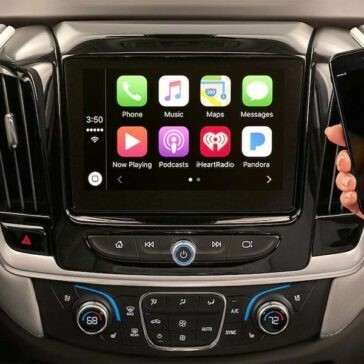 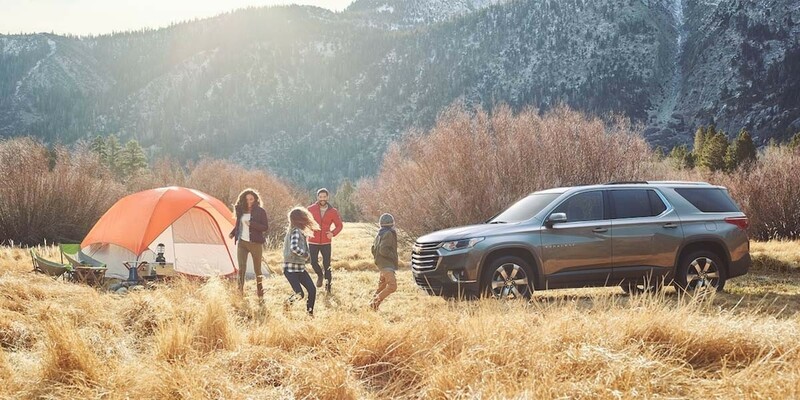 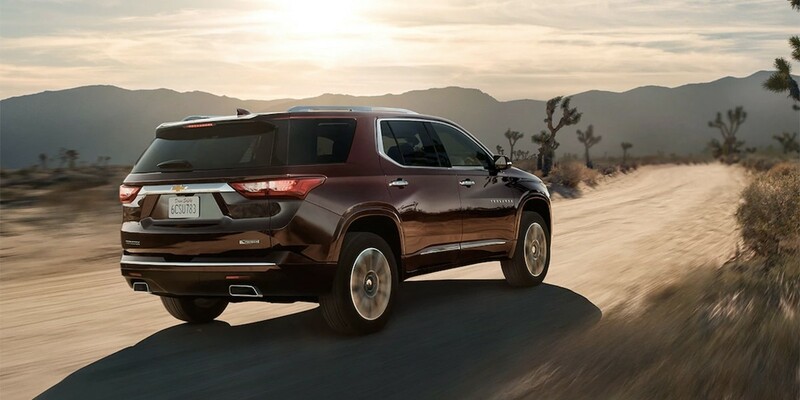 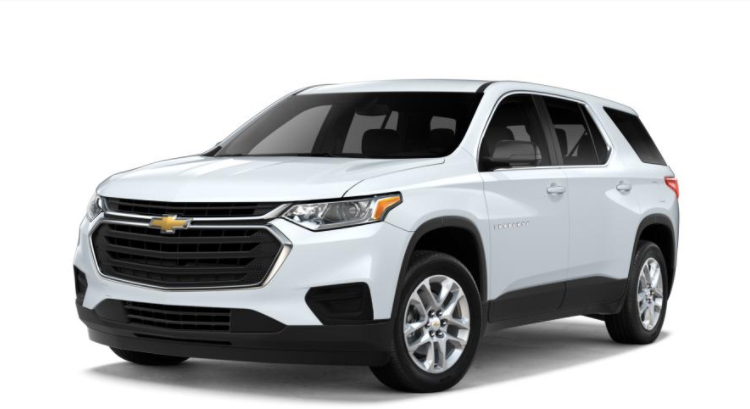 Learn all about it here, then visit Patsy Lou Chevrolet to see how easy it is to finance the Traverse of your dreams today.